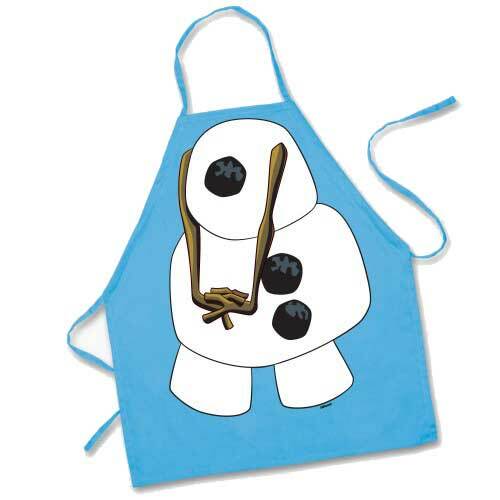 ICP-14586 Units: 1 Dimensions: 17½" wide x 23" long 100% cotton apron with printed design. Ties at back. One size fits most. 100% cotton apron with printed design. Ties at back. One size fits most.